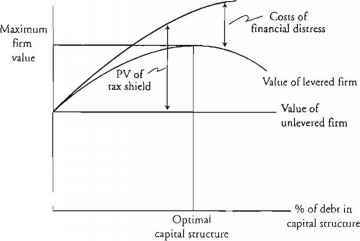 The present value of an investment's future cash flows divided by its initial cost. Also, benefit-cost ratio. 1. Closely related to NPV, generally leading to identical decisions. 3. May be useful when available investment funds are limited. 1. May lead to incorrect decisions in comparisons of mutually exclusive investments.